Russian authorities on Thursday morning raided the homes of opposition activists working for exiled oligarch Mikhail Khodorkovsky’s Open Russia, the pro-democracy organization said. 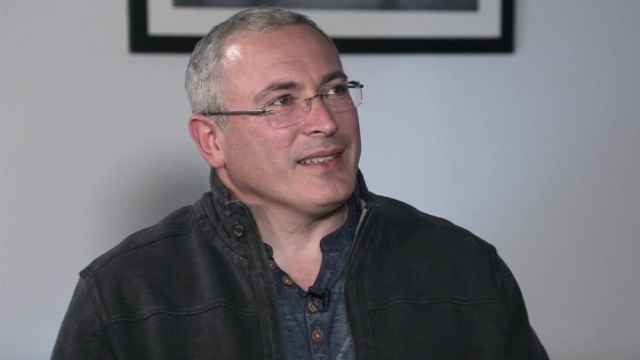 Khodorkovsky, the former CEO of oil giant Yukos, spent more than a decade behind bars after being stripped of his assets in what was widely seen as a politically motivated case. 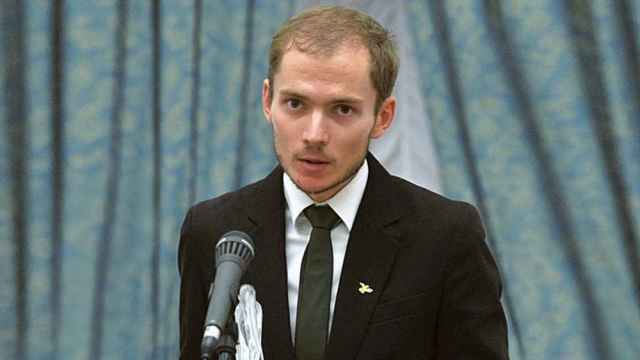 He was pardoned by President Vladimir Putin in December 2013 and is a vocal critic of the Kremlin. Law enforcement searched the homes of the parents of Open Russia chairman Alexander Solovyov, the daughter of the editor of Open Russia’s investigative center and its chief editor and system administrator. 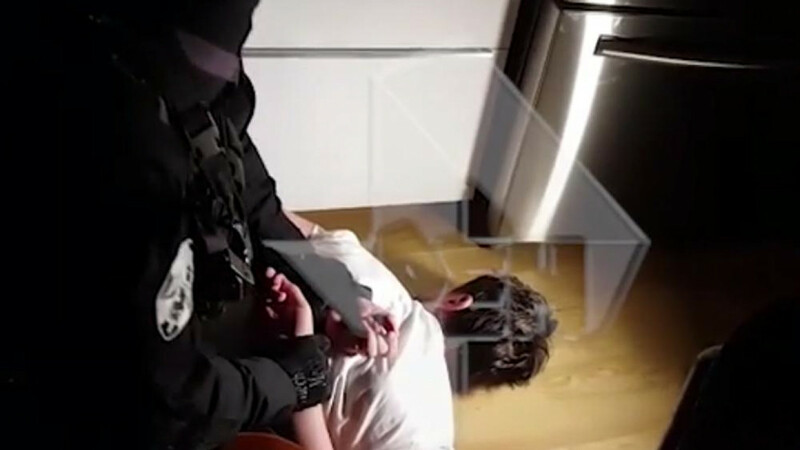 State-owned Ren TV published footage of one of the home searches, showing Open Russia’s Open Elections project head Timur Valeyev pinned to the ground. In late 2015 there were raids on the homes of at least seven Open Russian employees and that of Khodorkovsky’s press secretary, Kulle Pispanen, supposedly as part of an investigation into Yukos. Open Russia said the Thursday searches were also connected to that case. 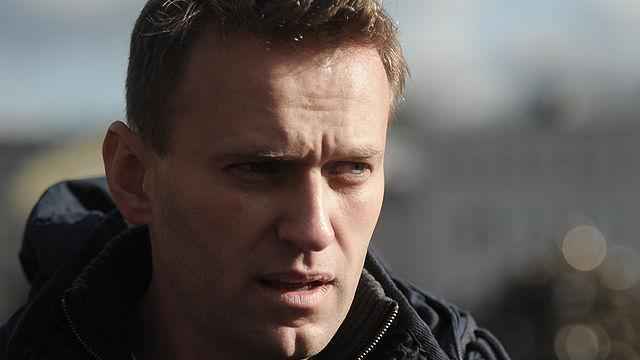 But Solovyov told the Insider.ru news website that the raids could be a response to opposition leader Alexei Navalny’s calls for nationwide protests on President Vladimir Putin’s birthday on Saturday. Late in February, police raided the home of Moscow Times columnist and human rights campaigner Zoya Svetova in what also was claimed as part of the Yukos case. "Guys, brace for hard times."